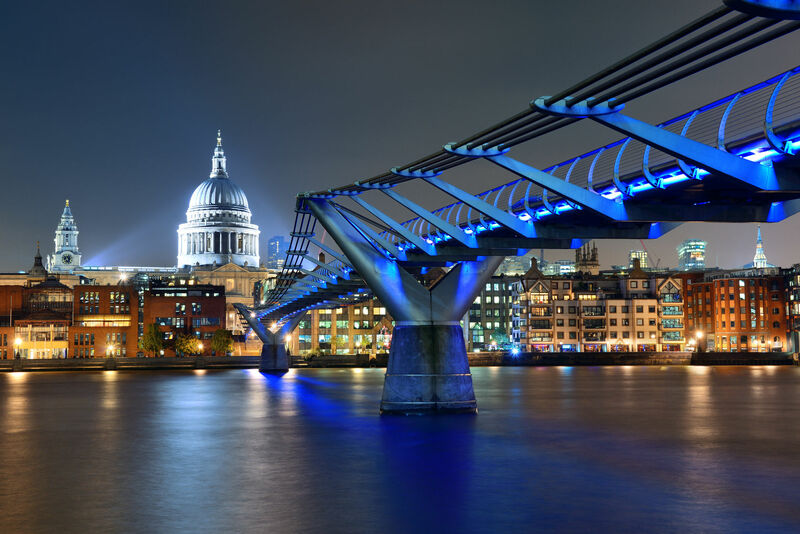 JMS Group London is a parent company with subsidiaries in Financial Services, Commercial Funding, Property Investment, Insurance Services, Data Security & IT Support and Commercial Catering. 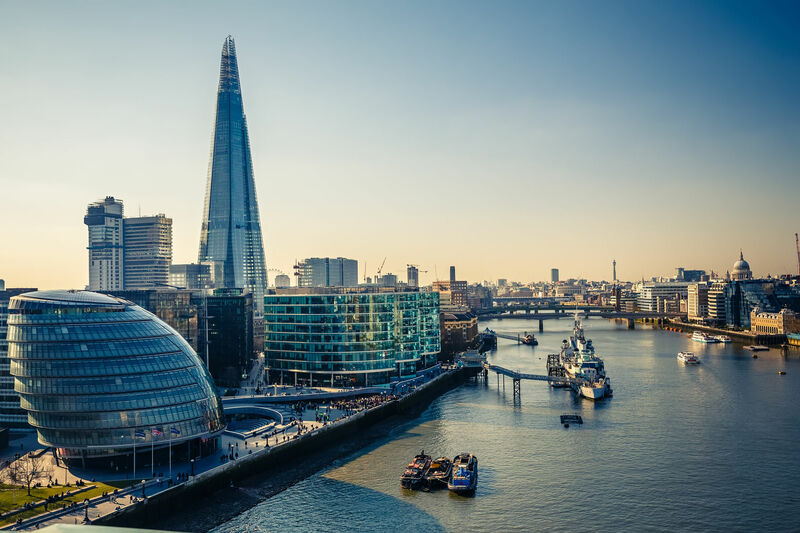 The Directors within the JMS Group London have over 60 years’ experience in their respective subsidiaries with previous corporates companies such as Royal Mail, British Gas, Barclays but to name a few... The Directors all have a solid knowledge of providing expertise in solutions across the group key services.